Comfortable walking shoes and extra socks: Pilgrimages tend to include a lot of walking, and WYD is no exception. Make sure to bring comfortable shoes and break them in ahead of time if necessary. Your prayer intention and a journal: We’ve already encouraged you to consider journaling and selecting an intention for your pilgrimage. Make sure you don’t forget to select a prayer intention and pack your journal to record your experience in Panama! 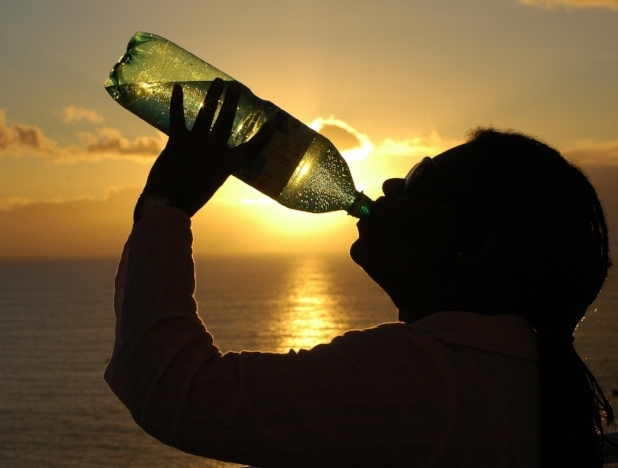 Water bottle: With all the walking you do in Panama you’ll definitely want a water bottle that you can refill on the go. We recommend one that is lightweight and not too bulky. 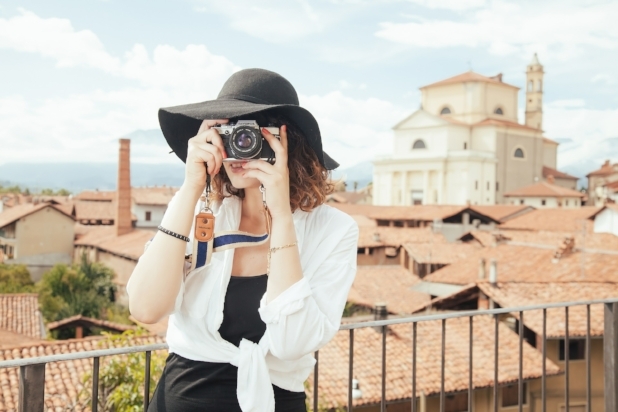 Camera: This trip is a once in a lifetime experience, and we know you’ll want to capture these memories! While we advocate being present on the pilgrimage, do bring a camera to take pictures during your pilgrimage. Important medications: Taking care of your health is always important, especially on a big trip. Bring all important medications with you in the original bottles, and keep those in your carry on luggage. 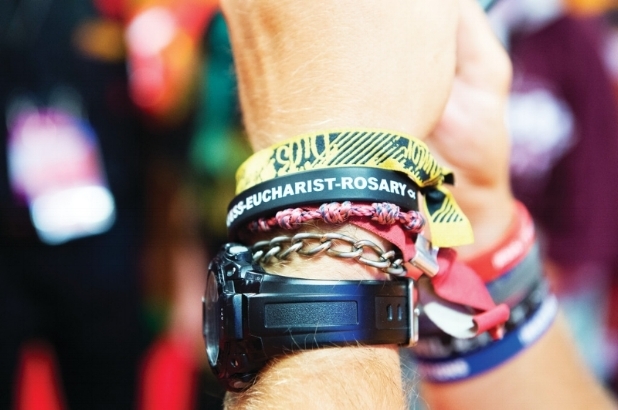 Item to trade (bracelet, holy card, keychain, pin): During WYD you will meet pilgrims from all over the world, who have all traveled to celebrate their Catholic faith in the presence of the Holy Father. Many pilgrims bring a small item to trade with pilgrims from other countries. This is a fun way to meet people from other countries and help to break the ice. Deck of cards: Often you’ll have downtime while waiting for Mass to begin or to catch a glimpse of Pope Francis. Cards will be a welcome way to pass the time with your new friends on pilgrimage. We hope you’ve enjoyed these five must pack items for World Youth Day (plus two bonus items)!! Feel free to leave a comment with any of your own tips about what to pack for WYD! Carol Matesich is a Pilgrimage Specialist with Verso Ministries. She graduated from the University of Notre Dame’s Master of Divinity Program. Carol first discovered the beauty of pilgrimage during her visit in 2005 to World Youth Day in Cologne, Germany. Ever since she has enjoyed the process of creating pilgrimages for others and experiencing pilgrimage as part of her own spiritual journey. She serves Verso Ministries by developing content for pilgrim reflection and carrying out administration for pilgrimages. Carol and her husband currently live in Ohio. Stay tuned for more posts on how to make the most of your upcoming pilgrimage!